How wonderful! Welcome Isabella Alexandra May. Congratulations to the family! I like their choice of names. I am sure we'll see a Hello spread soon which will be good as I want to see little Maud again. I wish Freddy might be a royal godfather, at some point. Beautiful name! I bet she's a gorgeous baby. Congratulations to them. I wonder if she was born in LA like her sister or somewhere else. 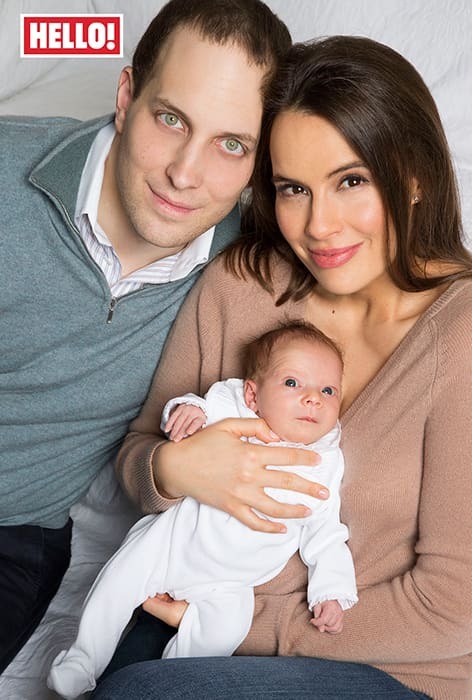 According to Twitter reports , baby born in Chelsea Westminster hospital in London . 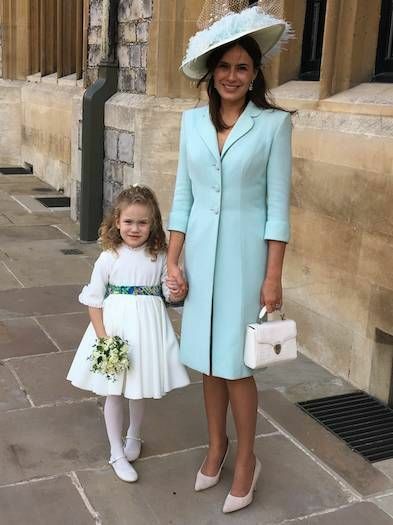 A nice photo of Sophie and Maud following Eugenie's wedding.